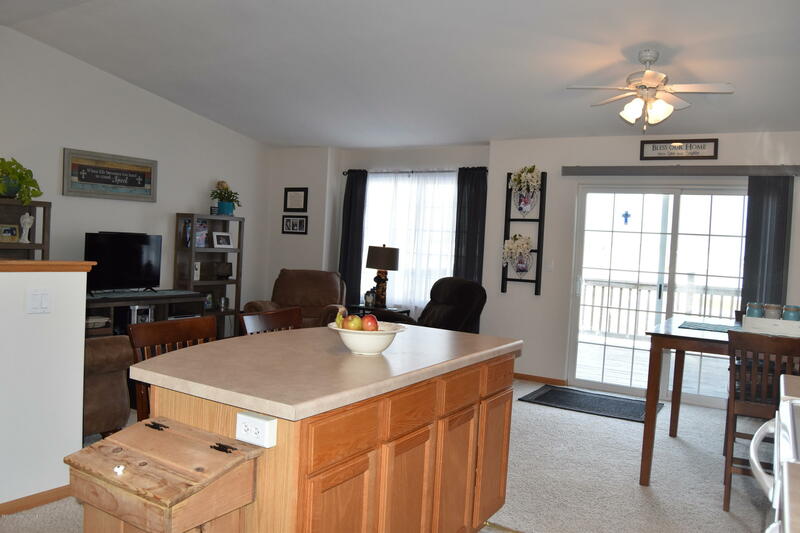 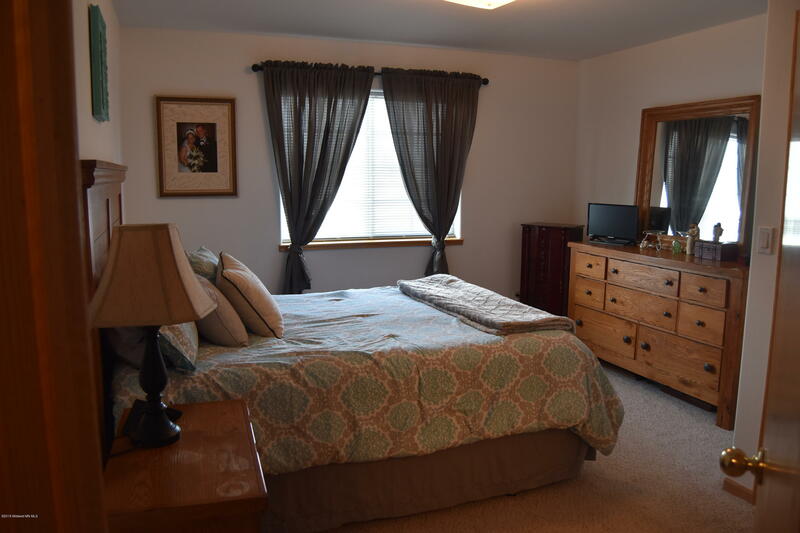 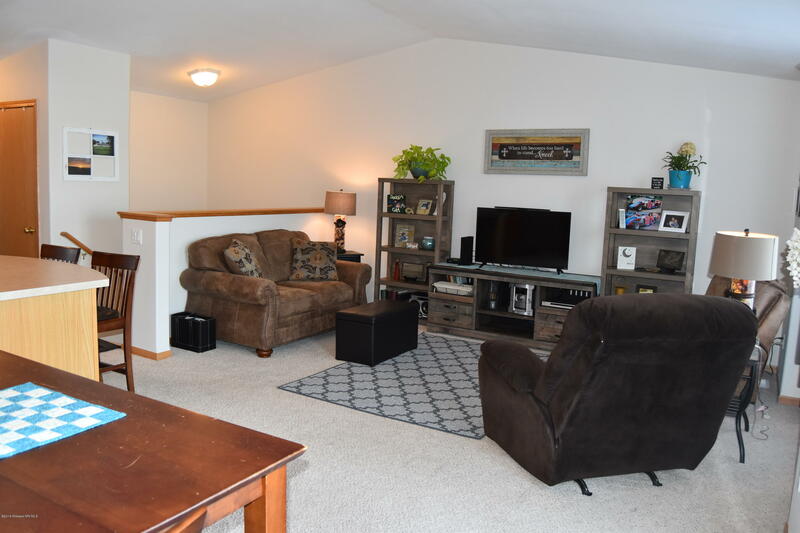 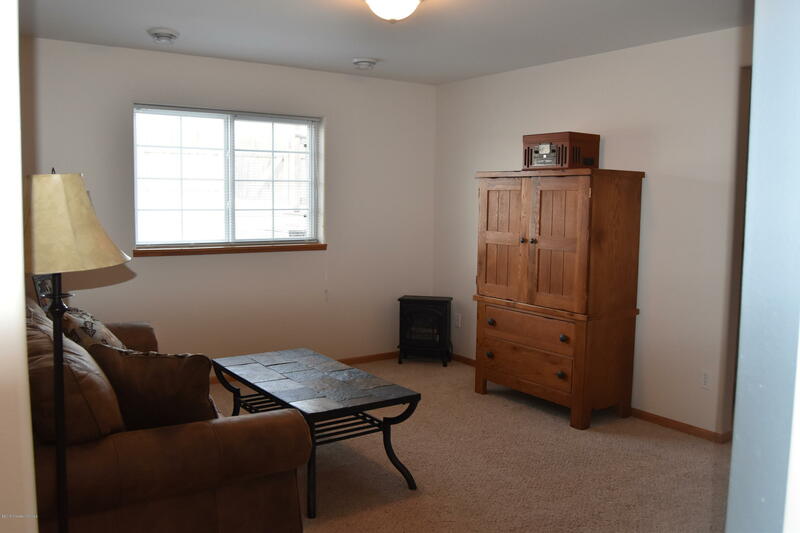 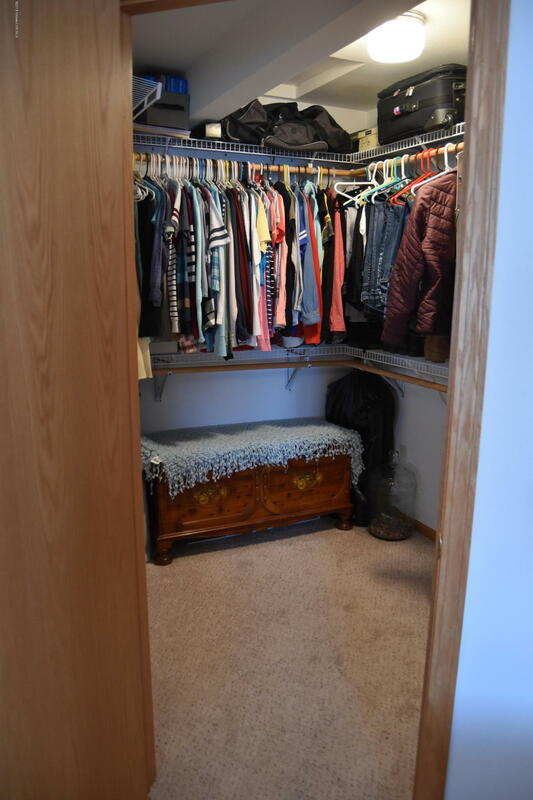 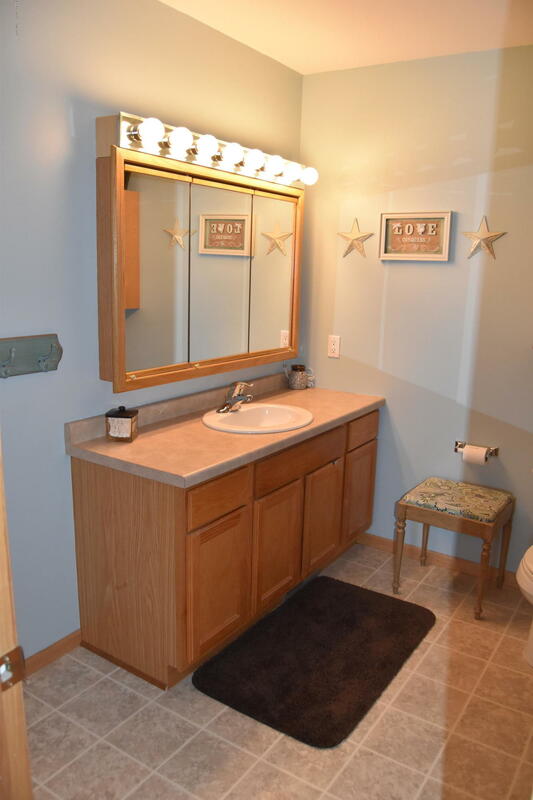 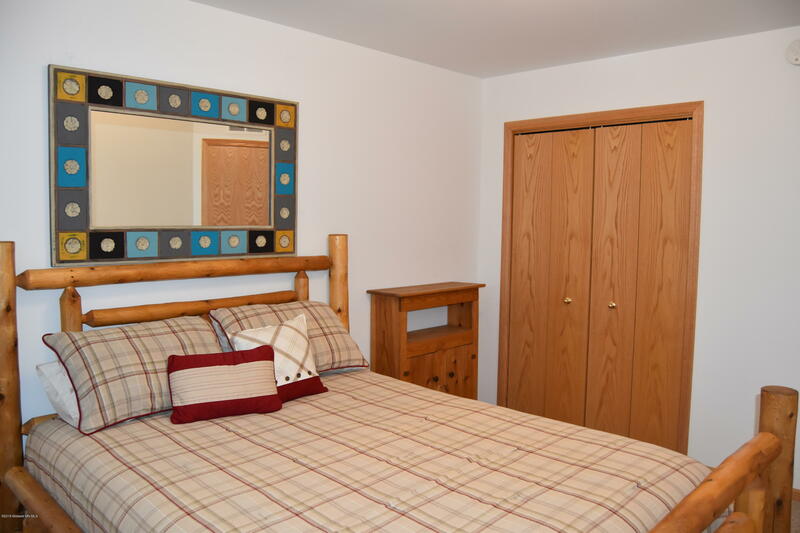 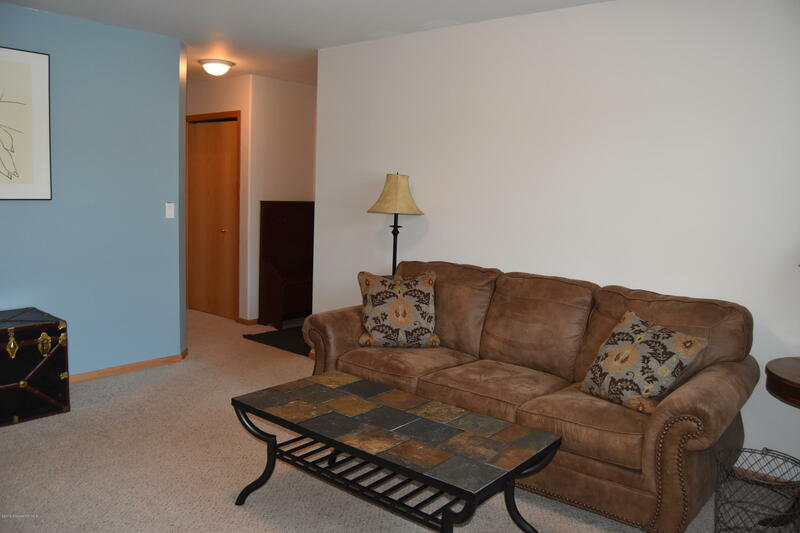 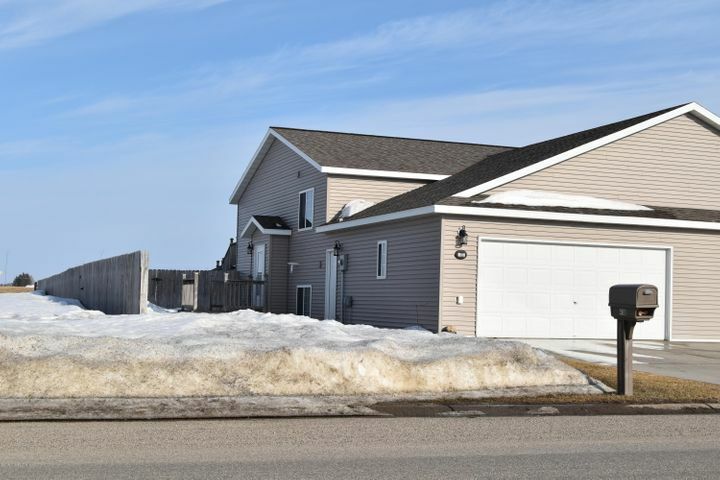 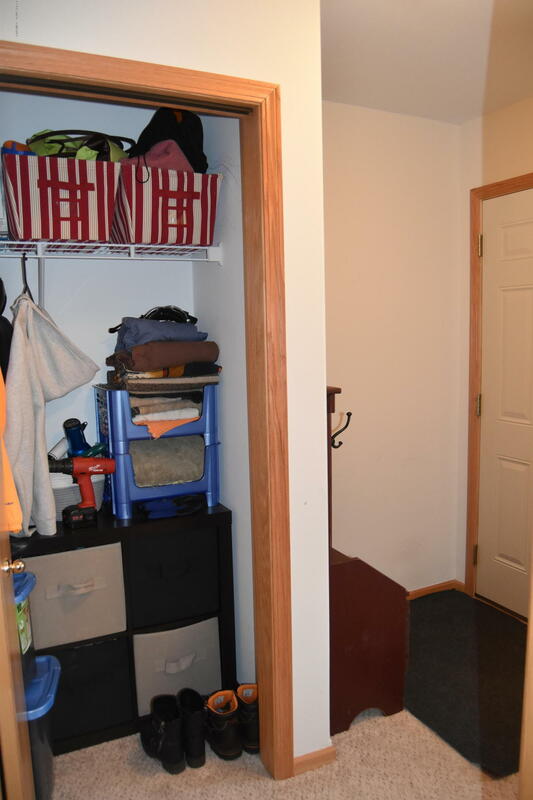 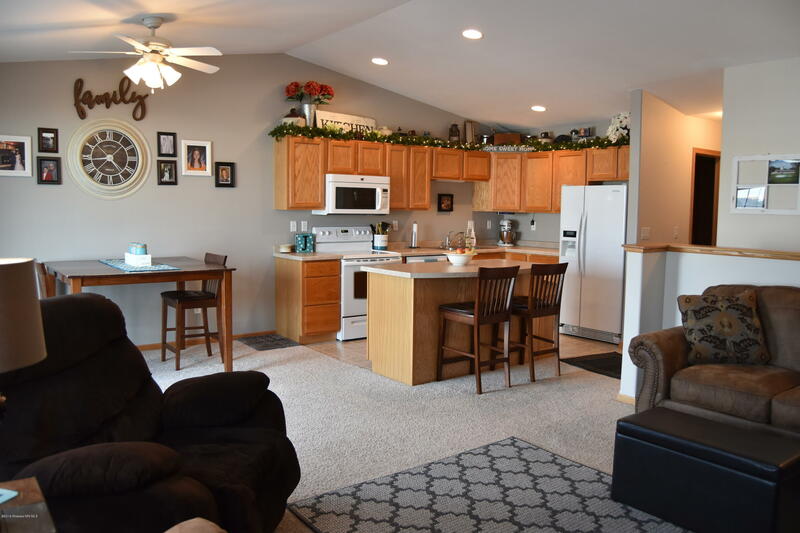 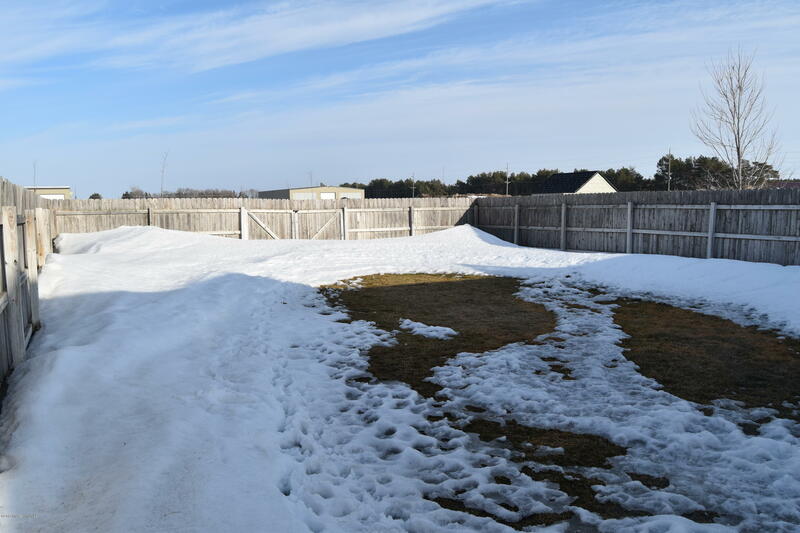 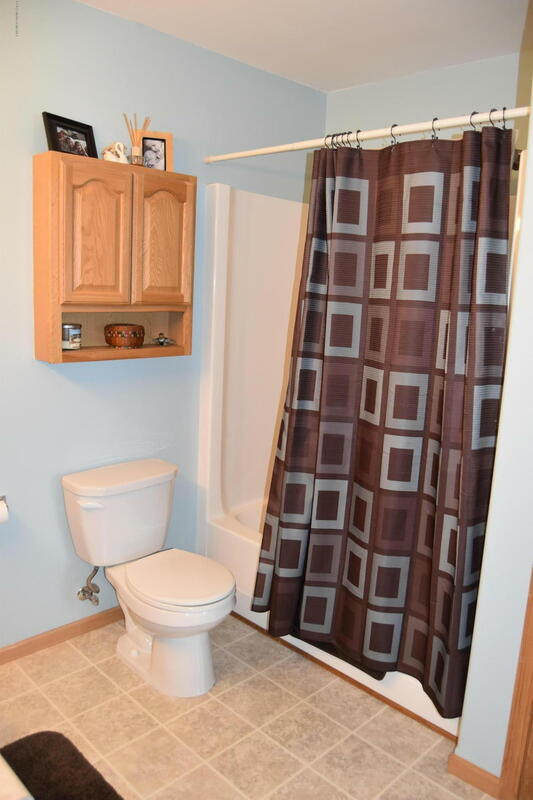 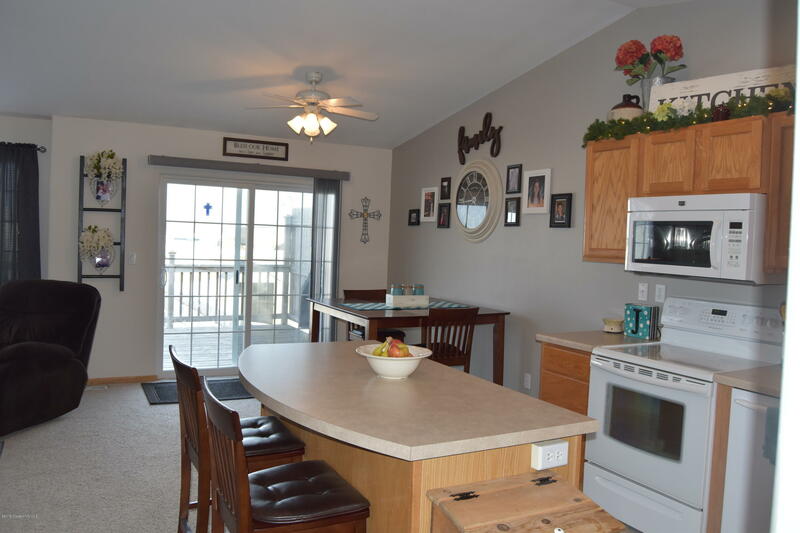 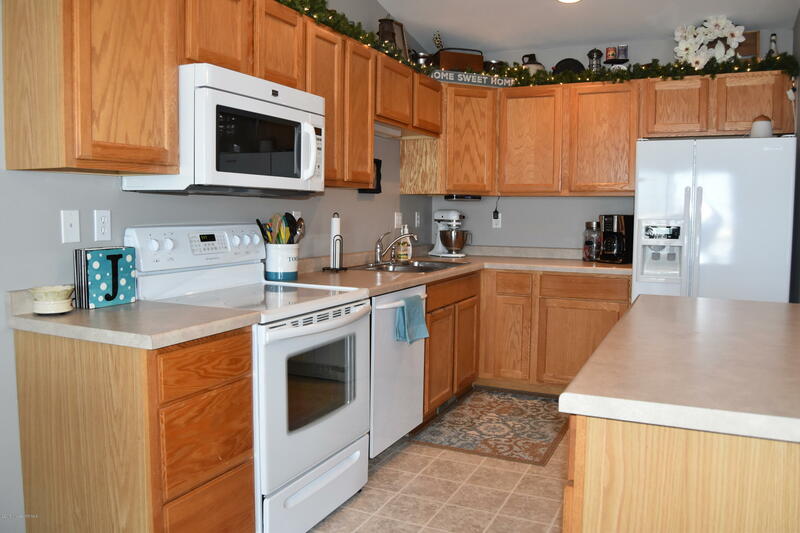 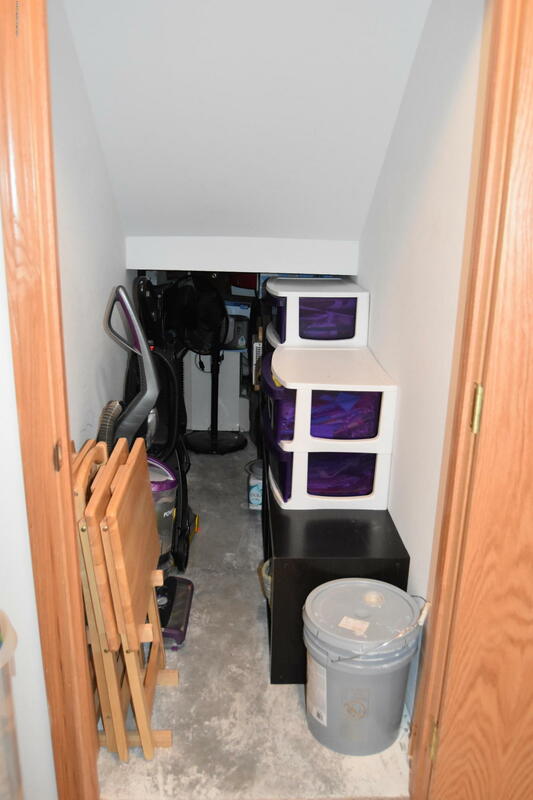 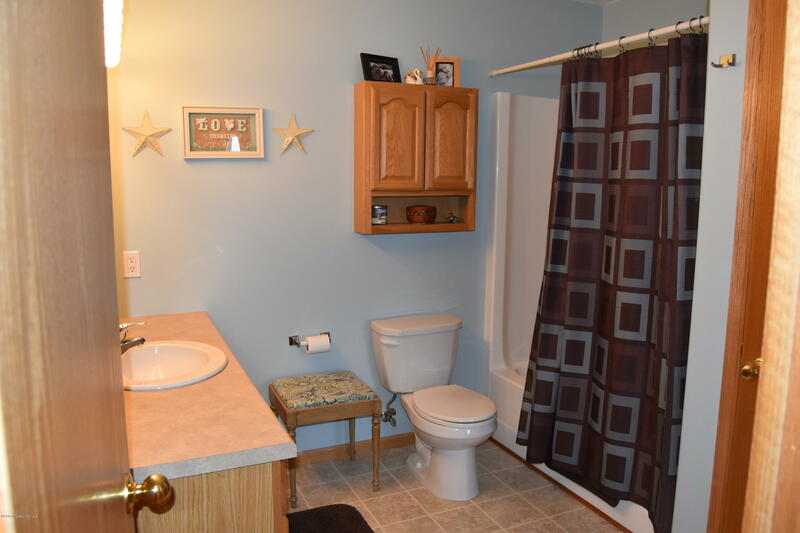 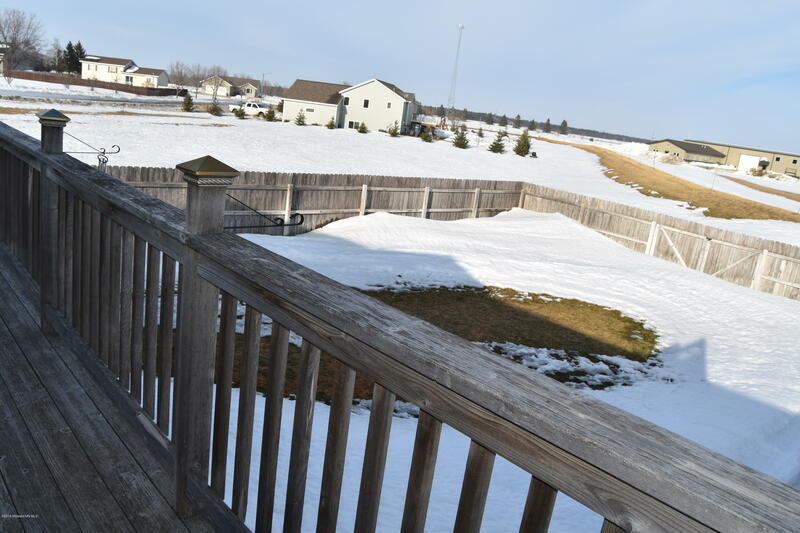 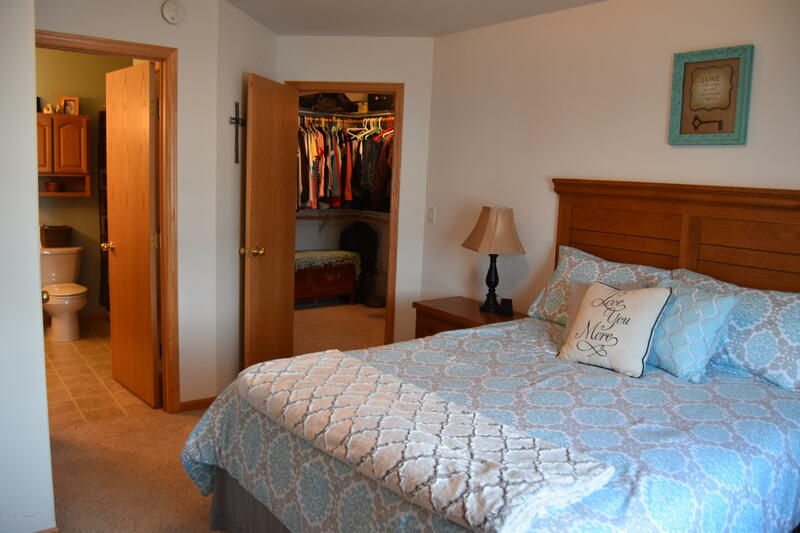 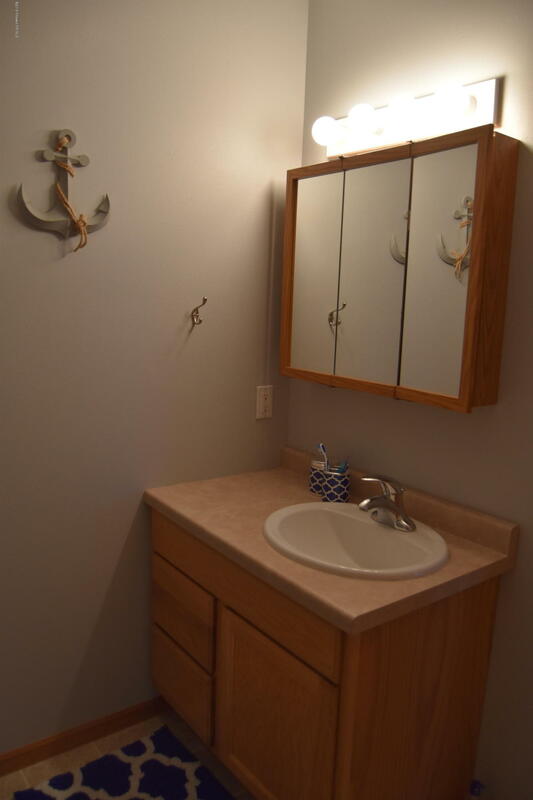 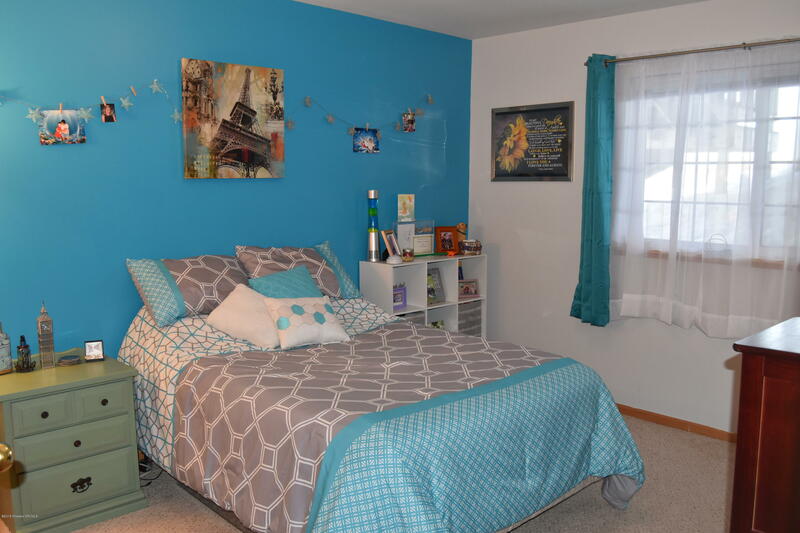 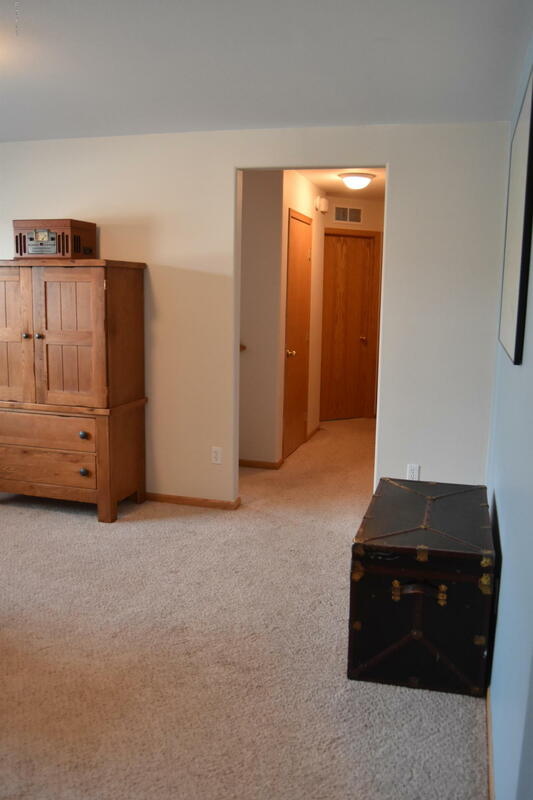 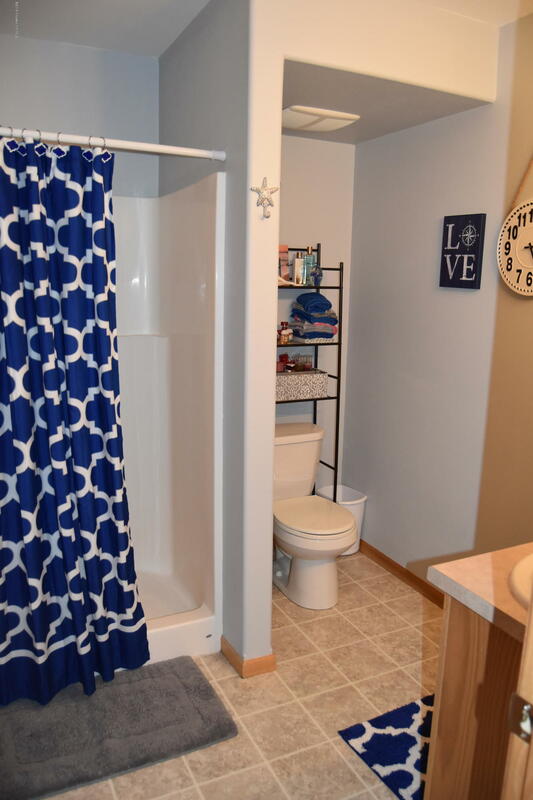 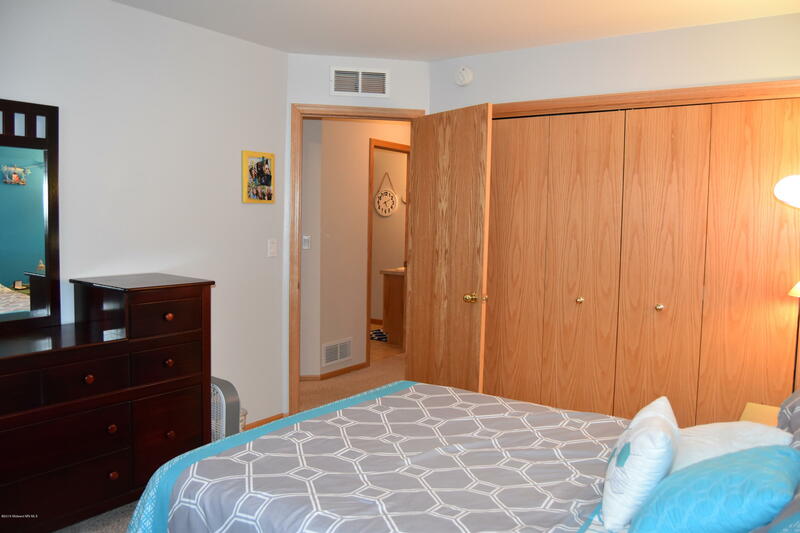 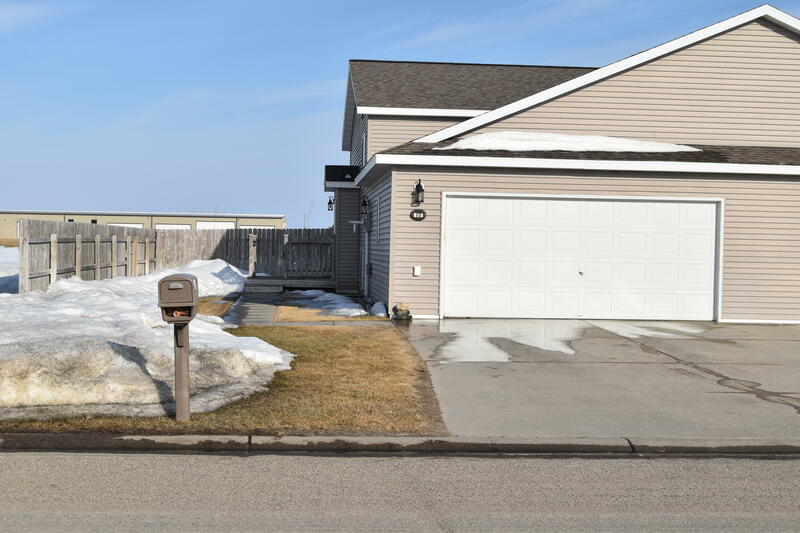 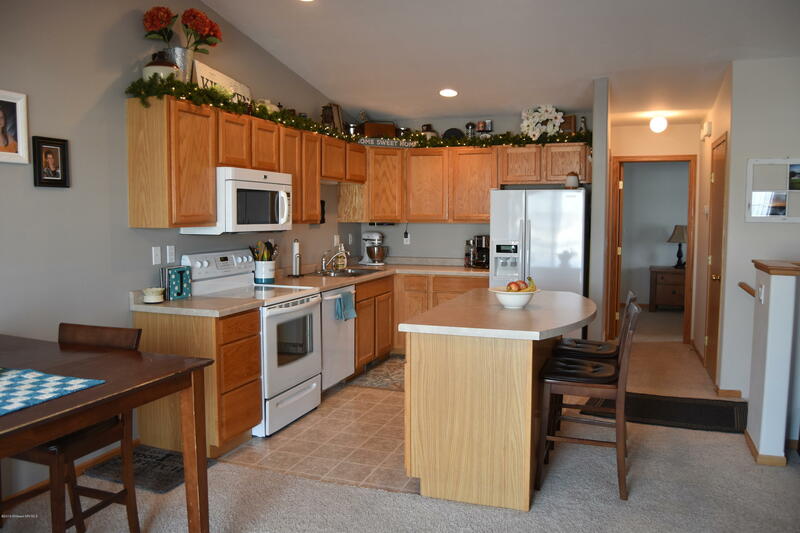 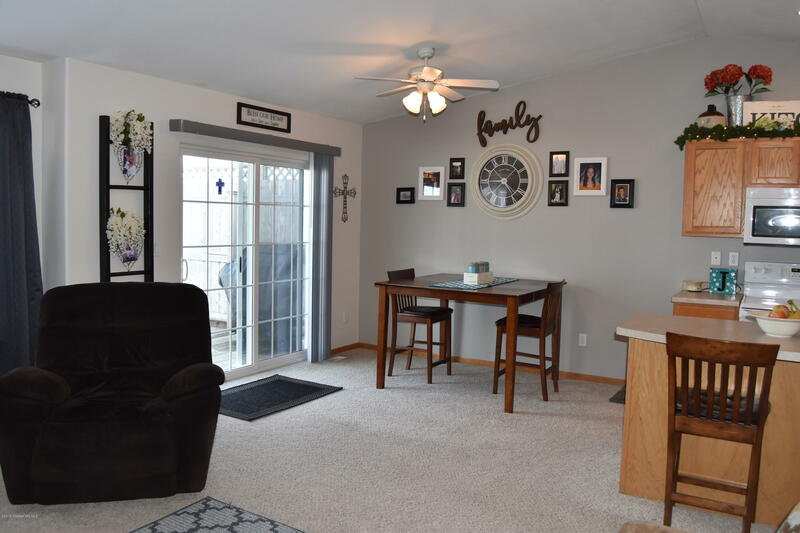 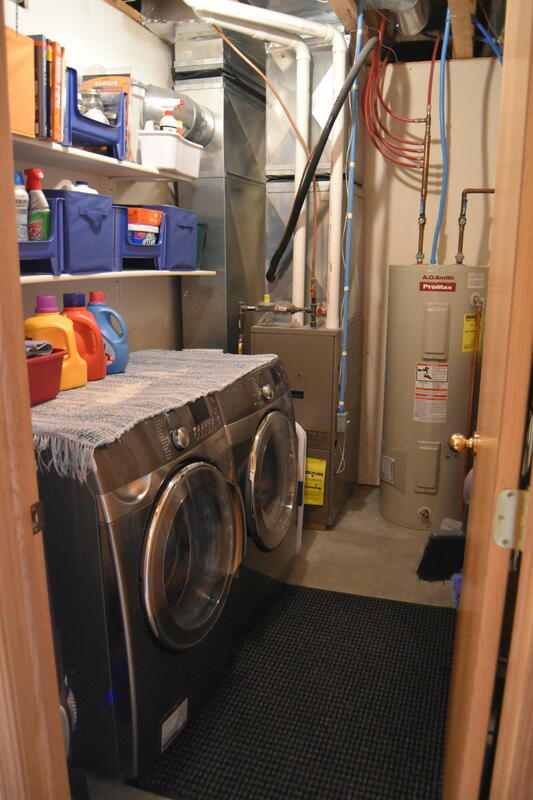 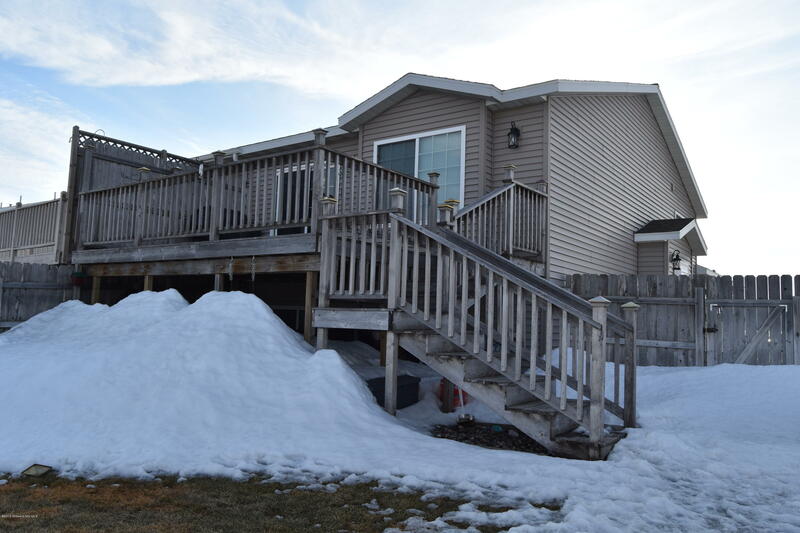 This beautiful bi-level twin home sits on the edge of the booming town of Perham. 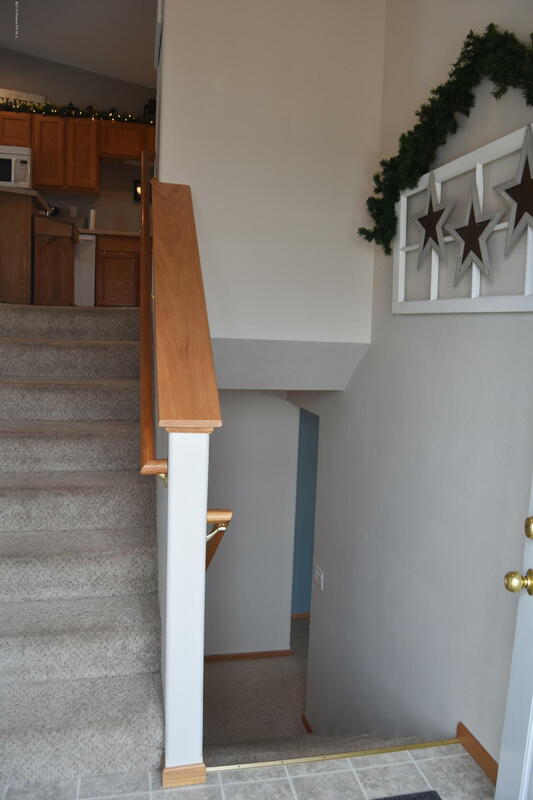 Enter into this home and view vaulted ceilings and open concept layout. 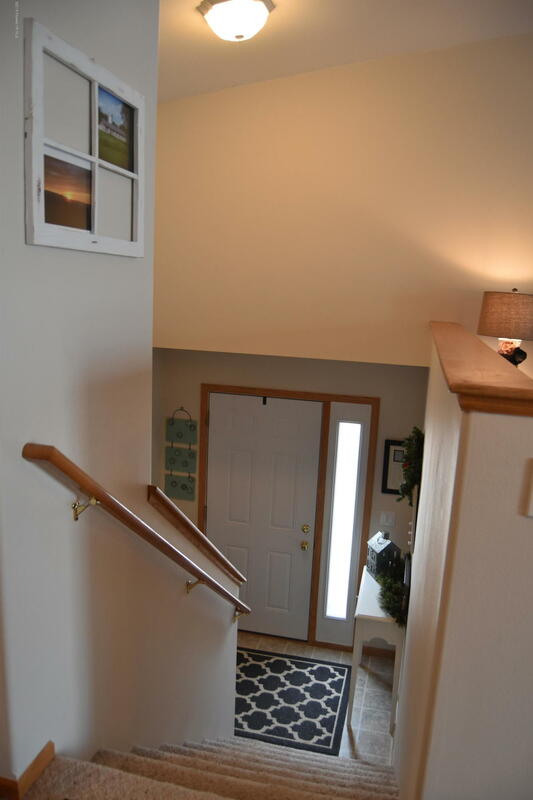 The lower level is filled with daylight from the lookout windows. 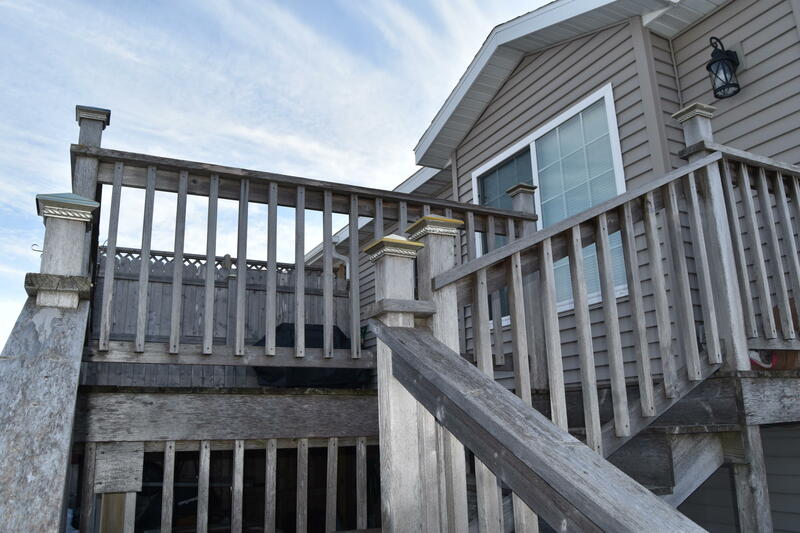 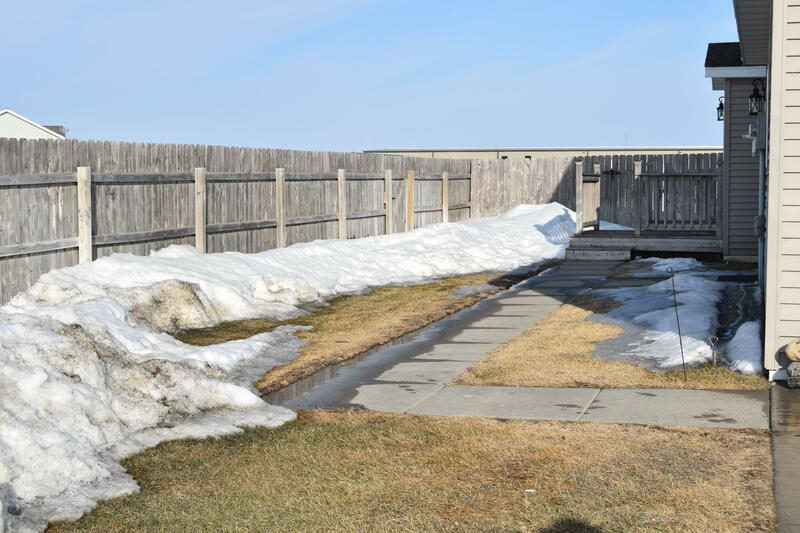 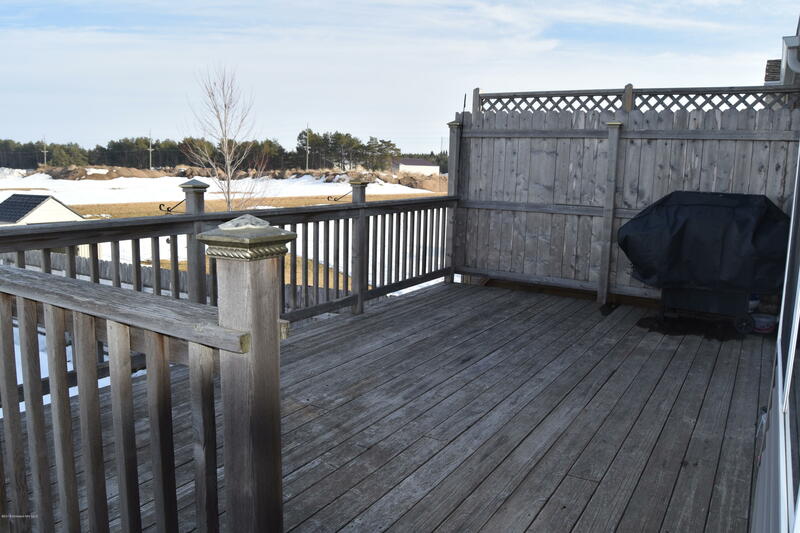 You will enjoy the privacy on the large deck that overlooks your fenced-in yard.